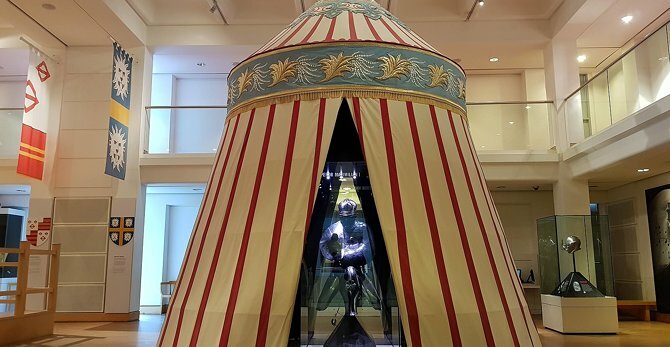 The Knights Joust is a must do for the kids. 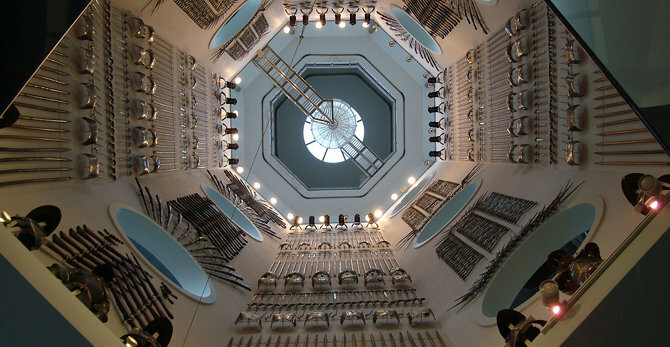 Amazing collection of swords in the Oriental Section and the Hall of Steel is something not to miss! Best of all - its free to get in!